KNEEL! You have reached GeneralZod.net | Fun? FUN? FUN!? WHAT IS THIS FUN THAT YOU SPEAK OF!? be found here is my own. My own pleasure as I watch you kneel before me! NOW KNEEL SO THAT I MIGHT SPARE YOUR LIFE!" Link To www.GeneralZod.net with this button! It is "Fun"! 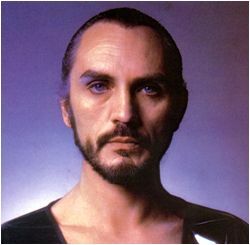 Do you have something "fun" to contribute to Zod? Please don't hesitate to send it to us!